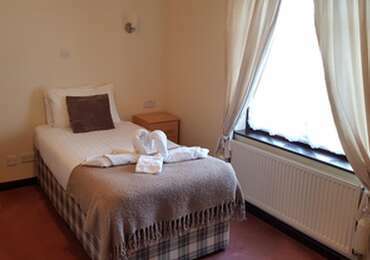 Comfort and a warm welcome is our priority at Aylesbray Lodge guest accommodation. Our 3-Star rated family-run Guest House has built its reputation on cleanliness and high standards of decoration. We have ensuite rooms with flat screen televisions with freeview, tea and coffee making facilities with complimentary extras, free wireless Internet access and hairdryers. Free parking.